Clean-Out Installation - Clear Pipe, Inc.
A clean-out is a drainage pipe with direct access to the main sewer line. 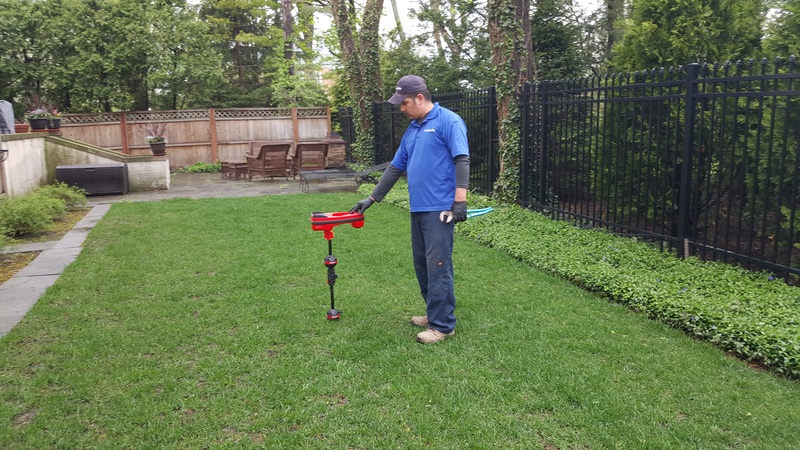 It allows for blockages to be removed more easily, it provides easy access to the sewer line for our technicians to easily clean the system with a plumbing snake, jetting service and other equipment and therefore prevent any further problems. Clear Pipe technicians have top-of-the-line professional equipment to locate your clean-out in case you don’t know whether or not you have one. It allows professionals to use full-sized cutting edge blades and cables without entering your home. There may be no need for jetting or blades but a Clean-Out makes it easier for a cable to do its job of clearing out obstacles. A clog in the main sewer line can eventually cause an overflow and push sewer water back through the pipes and into the drains. Quick access to the main sewer line through a clean-out will make all the difference. A clean-out allows for easy access during emergencies, gives an access point for trenchless pipe repair and allows for easy cleaning. Less labor and time costs make the entire procedure easier on your wallet.